If you’re looking for a graphics company with proven, notable success, then look no further than Apple Graphics of Philadelphia. 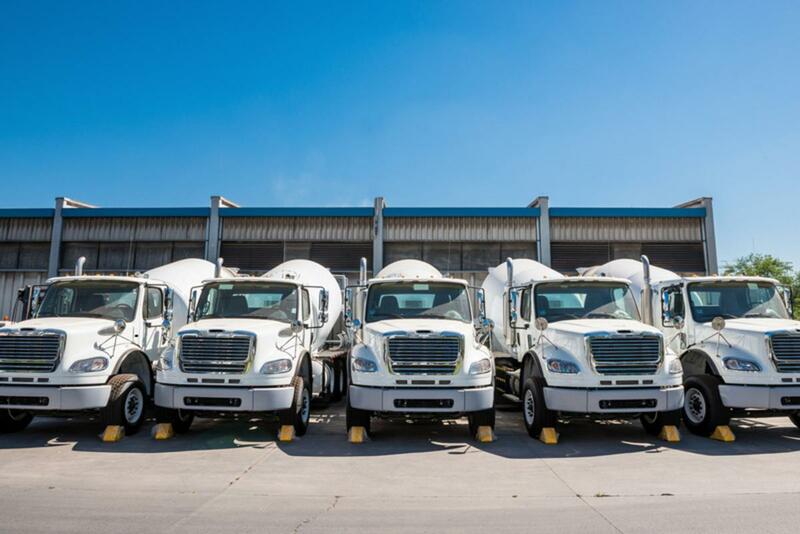 When it comes to understanding the importance of outdoor truck fleet wraps, we’ve got you covered. Apple Graphics is the industry leader in graphics for the Philadelphia and surrounding area. Fleet vehicle advertising is one of the most cost-effective and practical way to advertise a business. Especially in a fast-paced society that requires quick, memorable branding, it’s important to cover all your bases when selecting the right advertising medium for your company needs. Apple Graphics has been helping companies polish their brand for a wide variety of vehicles, and we can do the same for your company, as well. If you’re seeking an eye-catching graphic to use on your general contractor fleet and don’t know how to get started, then Apple Graphics is here to assist you. Our distinctive, one of a kind vehicle wraps are customized for your particular brand, and serve as mobile billboards that reach the public eye in a way that traditional print advertising cannot. All of our technicians are industry leader, and they know how to create the best design for your fleet vehicle needs. Apple Graphics has garnered a reputation as the top graphics company in the Philadelphia and surrounding area. Our unique style and our experience with branding for general contractors ensures that your fleet will get noticed. We know that you’ll get the advertising that you want, both on and off the road. 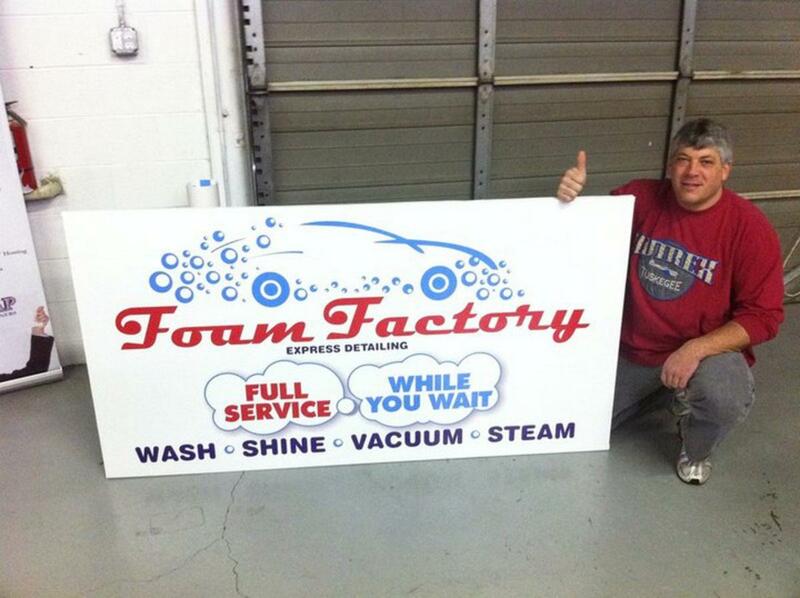 Most customers report that vehicle wrap advertising pays for itself after the first few month, sometimes even sooner. Are you looking for a fresh new advertising medium for your business? At Apple Graphics, we work to provide our clients with the most professional and creative vehicle wraps that money can buy. Industry leaders in both Philadelphia and the surrounding suburbs, Apple Graphics work to ensure that all of your specific vehicle wrap needs are met. The next time your company requires vehicle wraps for your trucks, SUVs or tractor trailers, stop in to find out how Apple Graphics can assist you. If you have a business that requires the use of trucks, SUVs, or tractor trailers, then Apple Graphics can provide you with customized vehicle wraps to promote your brand. There’s no better way to advertise than with a mobile vehicle wrap, and at Apple Graphics we work to provide you with an eye-catching wrap that will get your trucks, SUV’s and tractor trailers noticed on the road. 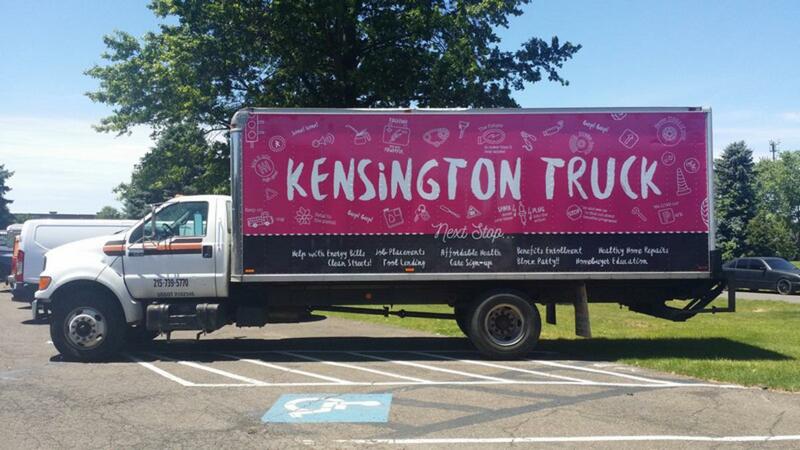 The next time you require a specialized wrap job for your particular business, stop by and find out why Apple Graphics is the industry leader in custom graphics jobs for Philadelphia and the surrounding suburbs. All of our technicians are highly skilled and offer only the most professional graphics jobs for your individual business. We’re here to provide you with excellent quality, and professional service.